Our 2015 Malaysian Interns are finally here! Malaysian Universities require their students to do twelve weeks of Industrial Training as part of their degree course. This year our lucky interns are coming to us from both UMT and UMS and have backgrounds in Marine Science or Conservation Biology. 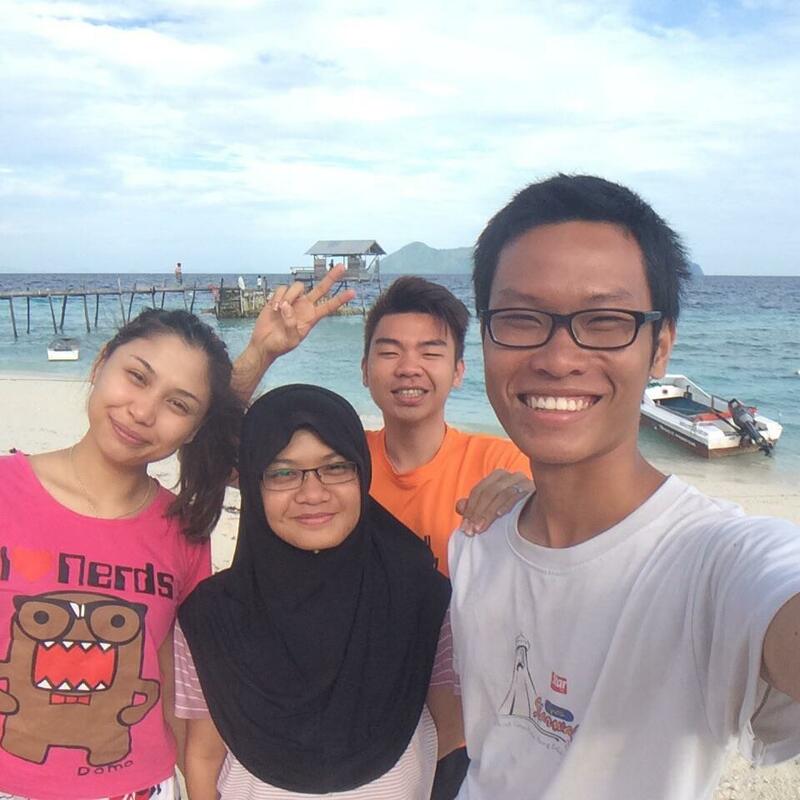 They successfully beat the rush back in December and were undeterred by the challenging application process; Allen, Martinus, Nadia & Shaakirah have finally made it all the way to an exciting internship with TRACC on Pom Pom, Sabah, Malaysia. They will learn to scuba dive and (once they get past blowing bubble rings for hours) how to get to work underwater. Cement mixing, concrete lifting and lowering, reef rebuilding and coral transferring are all part of the days work at TRACC. This is part of our major restoration work where we stop the decimated rubble reef from moving and plant healthy baby corals in stable conditions. These in turn grow, stabilize the rubble further and provide critical habitat for all the other denizens of the reef. On top of this, they will be undertaking research rotations with our resident scientists on the long term projects TRACC has running. These include fish, coral and invertebrate identification to species (there are over 300 species of fish alone!). 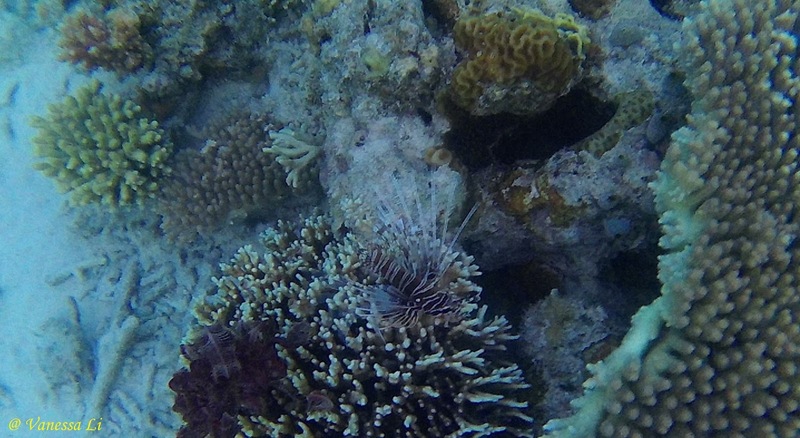 The coral garden identification and mapping project (the coral id book comes in 3 volumes!). Soft coral stabilization of steep, mobile, rubble substrates ("Perhaps we can use soft coral to "stitch" the reef back together so that it stops moving enough for us to replant it".). Turtle daily migration patterns (Seriously, where does George go every afternoon?). Finally, they will be mixing with people from different places, ages, backgrounds, opinions and experiences and discussing and debating all the marine science, conservation, ecology, anthropology, sociology and politics that affect the marine environment. The critical thing that unites everyone at TRACC is a love of the ocean, a passion to preserve what we have and the dedication to restore what has been damaged. Allen, Martinus, Nadia & Shaakirah have a unique opportunity to witness the problems and take part in the solutions for themselves before graduating as enthusiastic Malaysian Scientists.